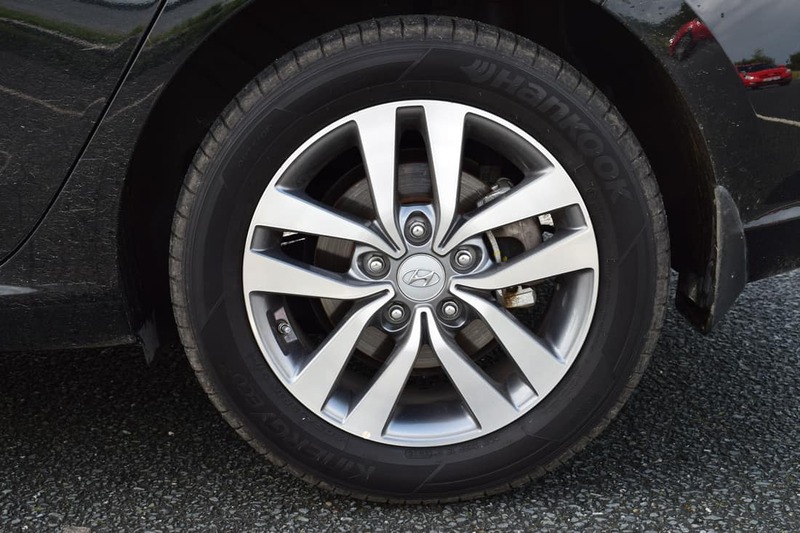 New Hyundai i30 – Seeing Is Believing! Now in its 3rd generation, Hyundai’s classy new i30 hatchback is loaded with equipment, including great smartphone integration (depending on the model chosen) and autonomous emergency braking on all models. 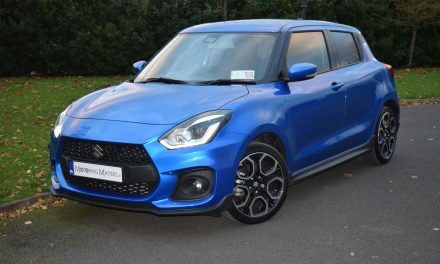 Also included, as standard across the range is cruise control with speed limiter, keyless entry, high beam assist, heated door mirrors, Bluetooth and a tyre pressure monitoring system. The new i30 range is available in 3 specifications – Classic, Deluxe and Deluxe Plus, while engine choices include a 1.0-litre turbo petrol, a 1.4-litre naturally aspirated petrol and a 1.6-litre CRDi (turbo diesel). Annual road tax for the CRDi model is just €180, while the 1.0-litre and 1.4-litre petrol models attract annual road tax of €190 and €280 respectively. 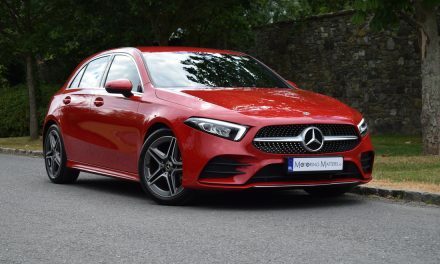 All models are fitted with a six-speed manual gearbox as standard, while a 7-speed twin-clutch automatic gearbox is available in range-topping Deluxe Plus specification with the diesel engine only. All variants are based on new underpinnings that are lighter, stronger and marginally larger than the previous i30. My test car was the new i30 1.6-litre turbo diesel Deluxe Plus model and was finished in Phantom Black metallic paintwork. 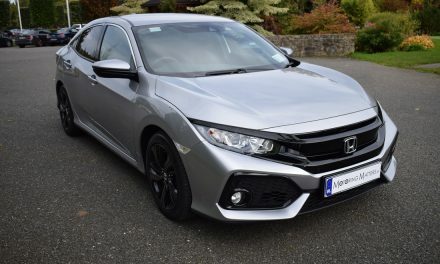 The Deluxe Plus specification includes 16” alloy wheels, air-conditioning, auto defogger, dual LED headlights with static bending, LED daytime running lights, chrome window embellishments, Bluetooth with voice recognition, front & rear electric windows, 8” touchscreen with satellite navigation & Tom Tom Live Services with Android Auto & Apple CarPlay. The front seats are soft and well-padded, comfortable for longer journeys and accessed via generously-sized door openings, which makes entry and exit a doddle. Storage is equally well thought-out as there are three bottle holders in both of the front doors, two central cup-holders, a glove-box and a small cubby area for odds and ends. 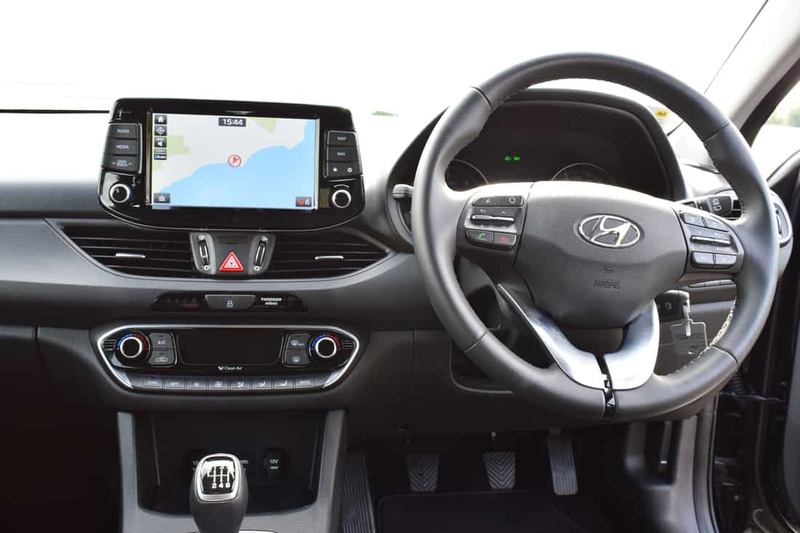 The cabin has more space given the i30’s 4.3-metre length and 1.79-metre width, 40mm longer and 15mm wider than before. Front occupants have generous head, shoulder and leg room, and the rear is equally accommodating. A graceful ride is one of the Hyundai i30’s most endearing qualities. The suspension soaks up bumps with ease, and provides good comfort for passengers. The new Hyundai i30 is a capable and multi-talented car, and one that easily competes with the best in class when it comes to long-distance refinement. Fuel economy is another trump card for the new i30 with as little as 3.8-litres/100km being consumed on a combined driving cycle from the diesel engine. Boot space is also impressive with 395-litres available with the rear seats in place and 1,301-litres with the rear seats folded. 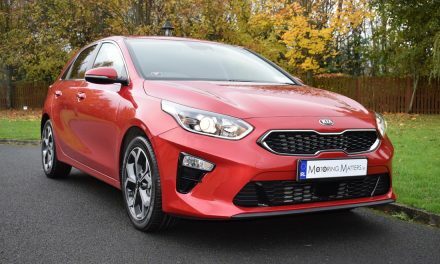 The new Hyundai i30 is in a hugely competitive class with a variety of very strong rivals, such as the Ford Focus, VW Golf, Renault Megane, SEAT Leon, Toyota Auris and the Mazda 3. Hyundai’s sister company, Kia, also compete in this market with their Cee’d and it is closely related to the new i30. 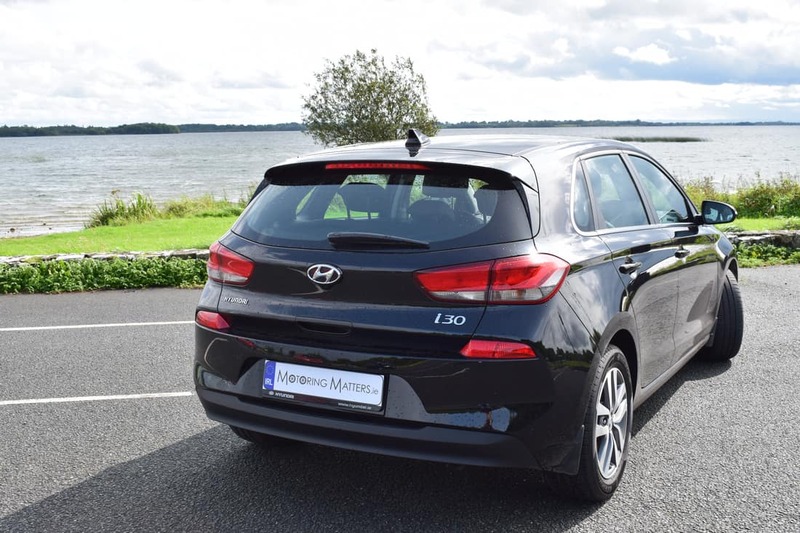 With petrol models priced from €19,995 and diesel models priced from €21,995, all i30s offer excellent value for money and come with a five-year, unlimited-mileage warranty. 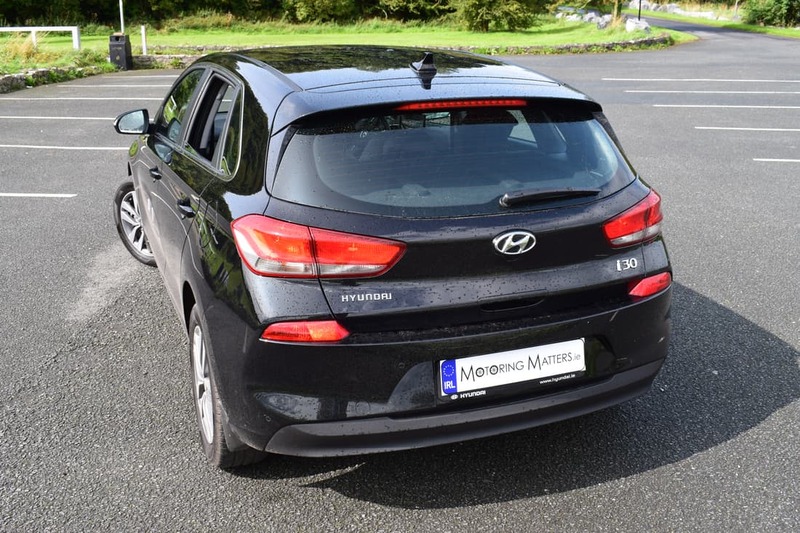 A combination of good levels of standard equipment and excellent driving dynamics ensure that the i30 remains a sensible choice in the family car market. Seeing really is believing!